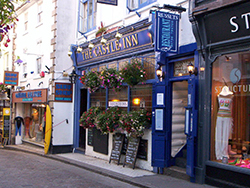 St Ives Cornwall - venues - entertainment - what's on. Advertise your venue and events to a wide audience. Cost: £15.00 per month - payable quarterly - £45.00.